The successor of the caviar green which is blue now. Operate at low power and with no noise. This one is hosting all my data and the rest of my games that won't fit on the SSD. Good ol spinner...what else can you say. I only trust WD. I wish i had payed attention when i bought this, i would have bought a better one. its....not...terrible?? 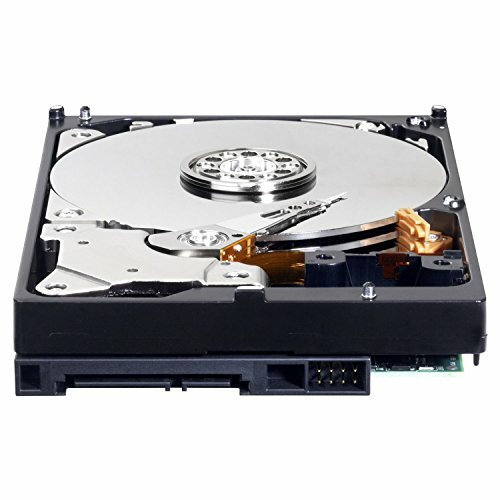 WD Blue 7200rpm, 1tb, reliable and pretty fast write speeds for only $50. Yes please. It's hidden in front of the power supply, how convenient! 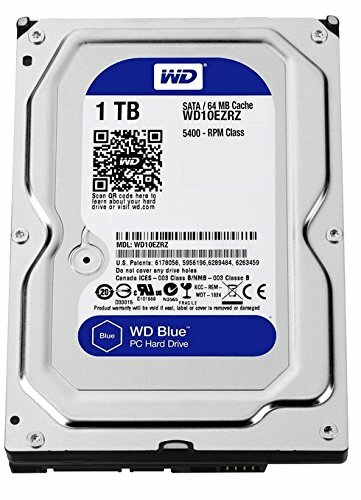 I'll be grabbing another 1 or 2tb from WD, as it does fill pretty fast with secrets. Eh. Nothing really wrong with it. Works well with no fuss. Bought it with price and quality in mind. Not using it for other than pics and files. It's a Hard drive..... good.